2017 Annual Holiday Gala- BIG Success! Virginia Limousine Association hosted an over-the-top Holiday event that was met with excitement, great food and the time to network with fellow colleagues during this festive event. Claude Cristea, owner of Williamsburg Chauffeur Service, LLC continues to expand his fleet while maintaining a high level of customer service. Have you Viewed Chauffeur Driven Coverage of Another Great Membership Meeting? With the honor of our 2017 LCT-NLA Association of Excellence award, we were provided with a $1000.00 check to donate to the charity of our choice. Are you ready to take advantage of some serious business purchase savings? Industry leader, Paul Walsh, owner and founder of Superior Executive Transportation (SET), was recently honored as “Transportation Company of Choice. At a recent awards banquet of Coastal Virginia and COVA Biz Magazines, Walsh was recognized with this title as selected by the readers of these publications. Walsh, who also serves as the President of the nationally acclaimed Virginia Limousine Association (VLA), shared; “It is always an honor to have my company recognized for this distinguished award, but I also want to thank the Virginia Limousine Association and National Limousine Association (NLA).” The VLA was awarded the 2017 LCT-NLA Association of Excellence designation during a trade conference held in March of this year in Las Vegas. “Their vision, leadership, education and passion to serve their members and consumers and their greatest concern for safety, they have afforded me many opportunities to properly grow my company” Walsh further stated. Network Company Not Paying You on Time? Or Not at All? I was grateful enough to be invited to the Virginia Limousine Association (VLA) membership meeting as their keynote speaker this past week. What a great place in this country to visit! People are so gracious and the scenery is amazing. I can't wait to go back. 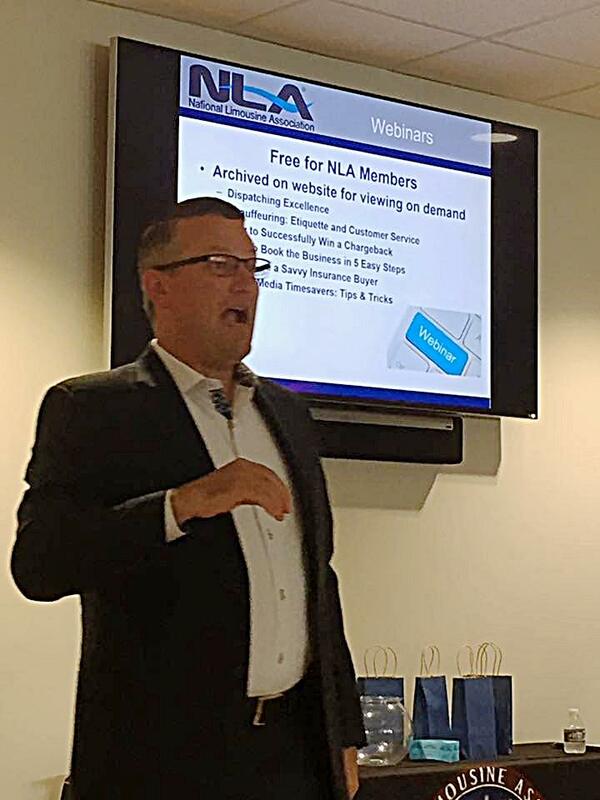 Upon completing my keynote which was filled with NLA updates and my professional opinion on how to deal with disruption in your own business, I was asked a very tough, yet personal question from a past NLA member. Please note that I was able to get him to renew while I was there! His question was about small operators not being paid on time, or at all, from network companies. Being on the spot and not ready for the question, yet representing your NLA, I had to answer it from the heart, and I will do the same here. First, let me make it clear that today less than 1% of my company's revenues are generated from network companies because we concentrate on building business locally with local accounts. However, we believe it's extremely important to assist at any time with in-bound network business. Without all of us working together to build this industry, we would not have an industry. So, what is a network company? To me, it's anyone who sends you business - whether it's one trip or a thousand trips. We are all in the network business and everyone should be establishing core, like companies to affiliate with, then sell that to your current clients that you can provide their transportation in any and every location they travel to. There's a lot that goes into setting up this segment of business and we would be happy to explore creating an educational block around this at future shows. With all of this said, we all have war stories when it comes to doing business with operators in this industry. Over the years, I've changed my attitude and rather than focus on what I cannot control, I focus on what I can control. Our company is very cautious with whom we do business. In a nutshell, we make sure they do business the way we do business, and that goes both ways - in-bound and out-bound. Yes, we have a company who still pays 60+ days after we cost the trip. My take is this - we're here to help everyone, but is it right to wait for payment? No it's not, especially today. But let's not take it out on the entire industry. 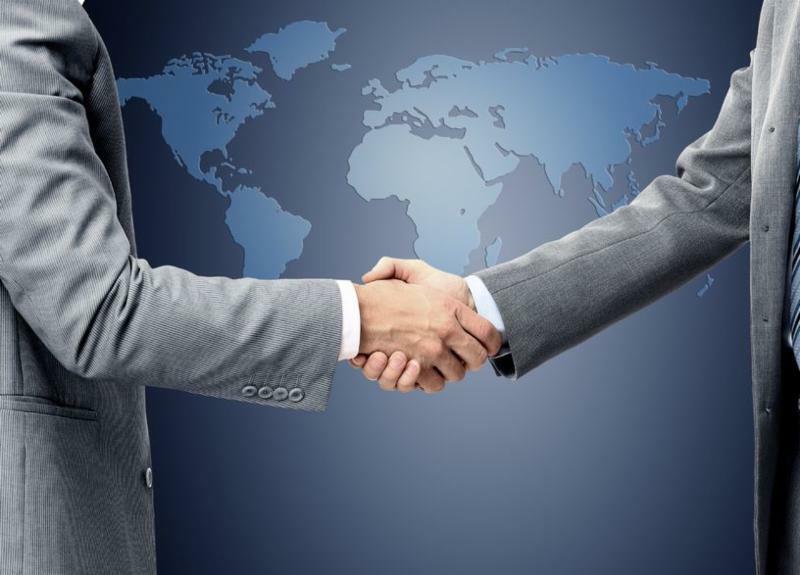 Let's look at what we can control - who we choose to do business with, or not do business with. I may have to make this decision myself after reviewing my own A/R's. Let's face it, we're in the cash flow business. When you're not paid for a trip, or payment is delayed, you've lost money. Think about it: if your break even hard cost on a trip is $52, it takes $100 to break even. Therefore, if you have to wait 60 days for the $100 payment, you've already paid $48 to cover your cost of goods sold. You just became the bank, at 0% interest, on the $48. After 30 days, you become the bank on the $52. And, if you have to use a line of credit to cover your expenses, you'd have a loss associated with that trip. 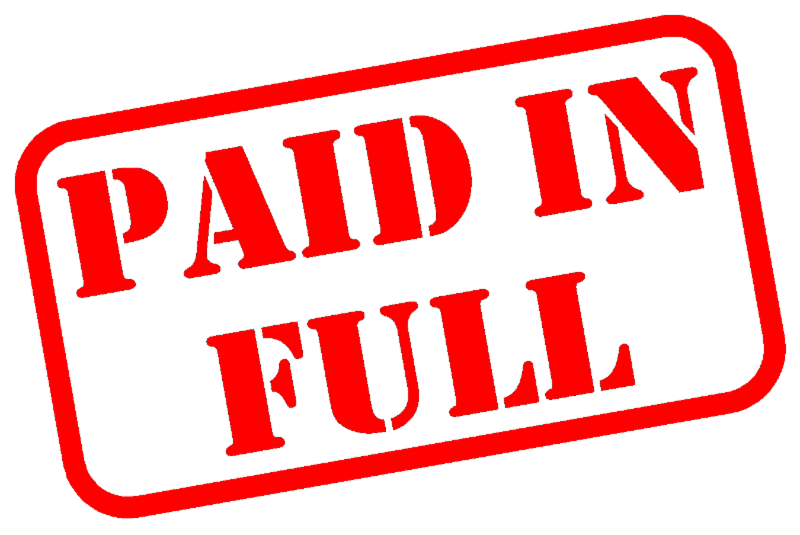 Now back to the question - I would say that the vast majority of companies in our industry are great companies that pay their bills quickly - if not at time of costing the trip via credit card or within a couple weeks. So does the NLA become an enforcement arm for operators that cannot collect a payment? The answer is simple: we cannot. We're a trade association that educates, advocates, fights regulatory issues, and protects the industry so that our members can be successful. Our industry has survived many recessions and past disruptions and we will survive our current disruption. It's because we always stand together during rough times. But we all need to take responsibility for running our own businesses, the decisions we make - good and bad, and know we have control over our decisions to make us successful. Believe me when I say that these words come from my own experiences, through my own failures. Remember all failures bring success if you choose be successful. Let's all run successful businesses and the industry will grow and prosper into the future and let's all start with making logical business decisions today. If you're not getting paid, why take the trip to begin with? Lastly, every association and every industry has companies that may not serve the industry like you, and they may be the larger operators. Let's focus on the great operators and let's not create our own disruption in our own industry. Simply, let's just support and speak highly about one another while building each of our companies. Virginia Limousine Association Legislative Committee representatives Glenn Stafford and Paul Walsh attended a recently conducted stakeholder meeting with the VA Department of Motor Vehicles. The results of this initial meeting are posted under the "For Members/Resources" section. We strongly encourage you to review the input of all attendees as YOUR input is desired for future meetings. Enclosed is the documentation from our Passenger Carrier study meeting of May 24th. Our next stakeholder meeting is Wednesday, June 28th at the DMV headquarters building. We are scheduled to meet all day with discussion on “Public Safety” in the morning (9:00 – noon) and “Streamlining Authority Types” (1:00 – 4:00) in the afternoon. You or your representative may attend one or both sessions. Just let me know who will be attending so I can inform the security desk. If you have any questions feel free to contact me."